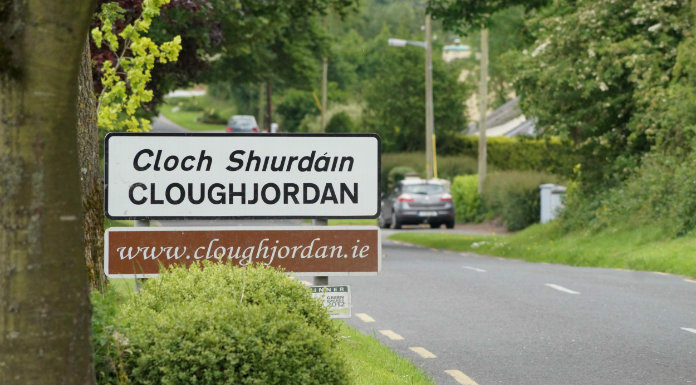 Flood hit residents in Cloughjordan could soon have some much need relief. Local Fine Gael Councillor Ger Darcy has called on the Nenagh Municipal District to take immediate steps to ease the persistent flooding problem at Oxpark in the North Tipperary Town. He says its creating huge problems for residents and is delighted by the engineer’s response.